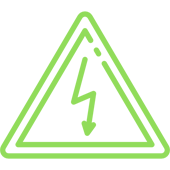 Welcome to Shakti Engineering Ltd.
Shakti Engineering Limited (SEL) was established in 1986. Based in Dhaka - the capital city of Bangladesh, SEL has evolved itself into a leading Transformer manufacturing company of the country. Born of innovative engineering, SEL is well-known for its engineering background, skilled dedicated manpower and professional high-class engineers and technicians. 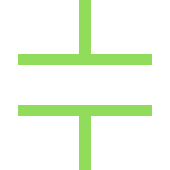 Over the years of sincere service to its customers, SEL has established its name as Quality Transformer manufacturer and a trusted supplier of HT Switchgear, LT Switchgear, PFI Plant, Generator, Solar Energy System, BBT, Electrical Designs and Lightning Protection System etc. The primary objective of the Organization is to provide engineering, engineering-management and manufacturing services in various fields. The corporate operational spirit since inception - recognizing the sever resource constrains in the country - has been "Progress through Innovation and Efficiency". 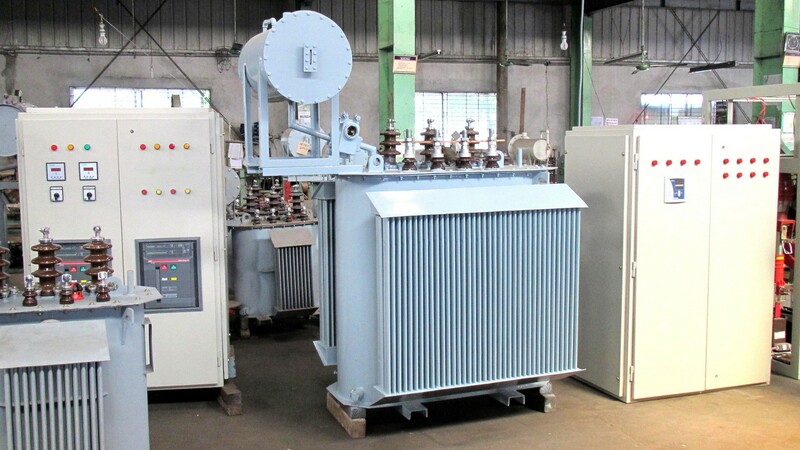 Shakti Engineering Ltd. is now manufacturing transformers in Bangladesh Combining in house design capability, engineering innovation, highest quality materials and latest techniques. Shakti HT Switchgear equipped with Vacuum Circuit Breaker (VCB), Minimum Oil Circuit Breaker (MOCB), Sulpher Hexa-Fluoride Circuit Breaker (SF6), and Load Break Switch (LBS) are designed for industries, office buildings, apartment complexes and other users. Shakti LT Switchgear is sheet steel, metal fabricated, enclosed/semi enclosed, free standing and floor mounting type cubicle. The cubicle contains protection and control units required to provide the desired performance/protection. 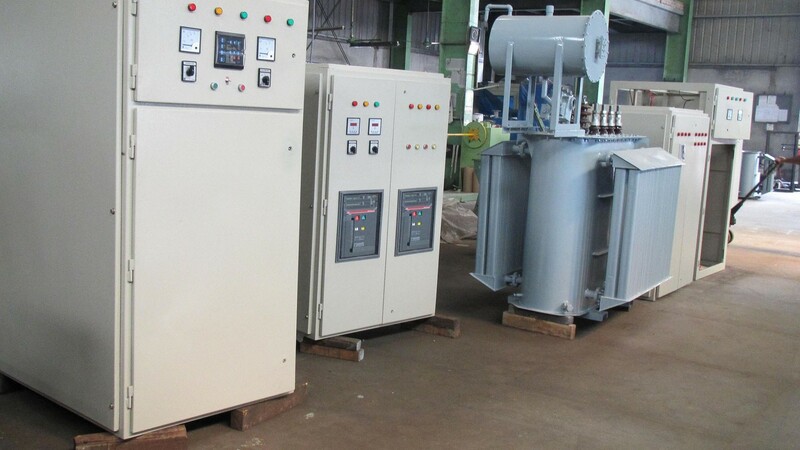 Shakti manufactures Indoor, floor mounting auto/manual Power Factor Improvement (PFI) Plant up to 2000 KVAR, and rated Voltage 415V Capacitor ad Relays an of France, Germany, USA, Japan or equivalent. Shakti Engineering Limited supplies and installs world renowned solar PV modules, inverters and auxiliary systems. Having a very strong engineering knowledge, Shakti designs Solar projects to achieve maximum power output from it within lowest possible financial investment – which ensures less payback period for the system. Shakti Engineering Limited is marketing world-class engine generating sets. Shakti world-class Gensets are selected carefully for quality and performance to provide maximum value for price for the customer. Long-term reliability and performance are essential to a manufacturing company’s success. We're focused on delivering Transformers and other products with the highest-possible product quality. Based on years of advanced research and iterative improvements, SEL transformers are designed, made and proven to perform even in roughest conditions. By choosing Shakti as your trusted partner, you're entering a decades-long relationship. Our dedicated, proactive and experienced service team is always responsive in helping you tackle the unique challenges associated with ensuring long-term performance of our equipments and services. 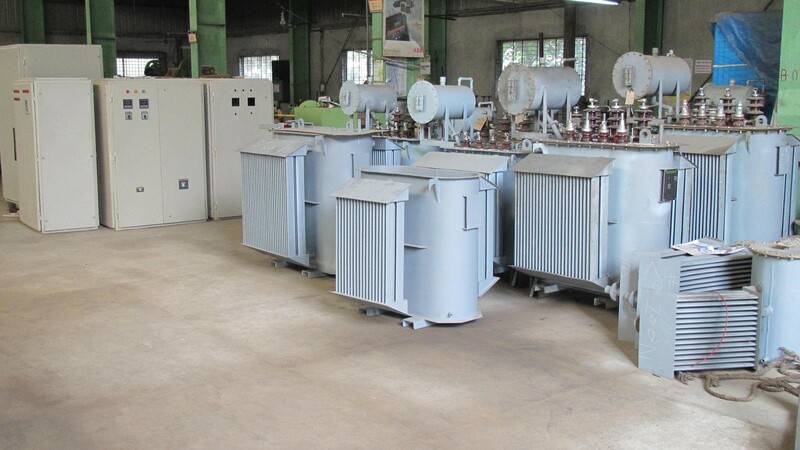 Shakti Engineering Limited is considered as one of the pioneer in the transformer industry of Bangladesh. The company has passed 30+ Years of its glorious journey. During this long period, Shakti has never compromised its product quality just for the sake of money. We are grateful to our clients for their trust on us! Progoti Tower (1st Floor), Kha-214/E, Merul Badda, Dhaka-1212, Bangladesh.